I recently created this solar plexus energy juice inspired by two separate events in my life, both surrounded by the SUN. 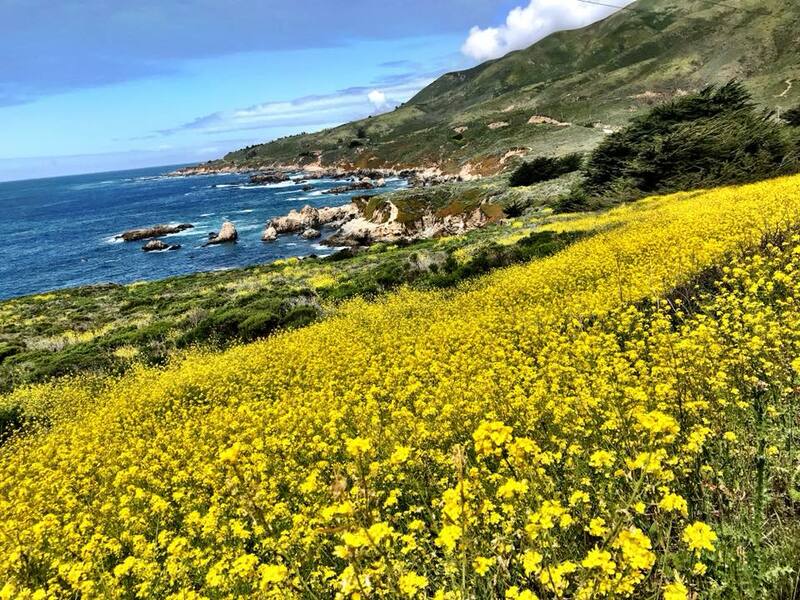 The first event was a recent family trip to breathtaking Big Sur where the coastal landscape was adorned with beautiful fields of yellow flowers. They say that yellow stands for freshness, happiness, energy, clarity, optimism, enlightenment, loyalty and joy. This is how you feel when you visit Big Sur. It’s truly heaven on earth. We’ll be reciting this mantra many times over the course of the next five days. 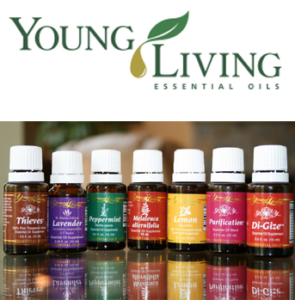 I am excited nervous and thrilled at the same time about this program! I’ll provide a full review of the Life-Force Immersion upon my return ( within the next 2 weeks). I heard that the food is SUPERB!! In the meantime, enjoy my Long Time Sun juice. Rich in vitamin C, antioxidants and a great anti-inflammatory. 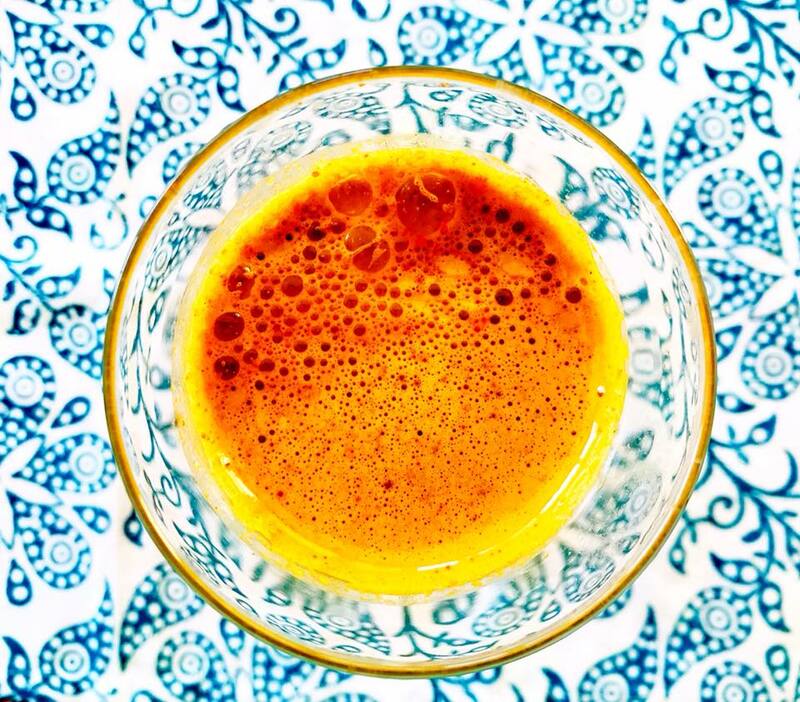 It will also balance your solar plexus ( represented by the color yellow and ingredients like turmeric). This is your center of drive, energy and passion. Process all the ingredients in a juicer. Enjoy it! Fresh juice is best enjoyed immediately. If you have a masticating juicer, you can store the juice in an airtight container and refrigerate for up to 3 days. This entry was posted in Drinks, Recipes. Bookmark the permalink.